Healthcare facilities that might have been considering a wireless network refresh now have another reason to move forward with those plans. Earlier this week at the 2014 International CES in Las Vegas, the IEEE announced approval of IEEE 802.11acTM-2013 as the new industry standard for wireless connectivity. There are a number of reasons why healthcare facilities may have been holding off on adding 802.11ac to their hospital wireless networks - no matter how long it’s taken the IEEE to make their announcement official. Some smaller healthcare facilities with limited corporate funding obviously have to prioritize their capital expenses to first be put towards the cost of patient care, that’s a no-brainer (apologies to all of our neurologist friends). 1. It won’t work with my current “n” access points. 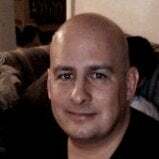 What we’ve done here is just set the stage to go ahead and address some of the myths and some of the realities of 802.11ac in the healthcare facilities, or anywhere there are a large number of users and devices that require wireless connectivity, let’s challenge the above. 1. 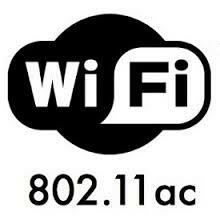 Yes, 802.11ac is backwards compatible to 802.11n and other legacy wireless devices. 2. Cost is relative. With the information we’ve provided in answer #1, you can see how it may not be necessary to purchase 802.11ac access points for the entire facility. Because by utilizing the 802.11ac technology in high-density areas, there’s a potential for redistributing previous 802.11n technology access points to help boost performance in lower density areas. 3. So, again back to #1 because client devices with 802.11ac chip sets can still utilize 802.11n technology. And don’t expect manufacturing of new devices with 802.11ac capabilities to slow down anytime soon - they’re actually coming to market quicker than expected. 4. This is true. If you don’t have the proper switching infrastructure at the core, or at the edge of your wireless network - you’re not going to fully benefit from the 1G wireless speed capabilities of the new 802.11ac technology. 5. This is true. 802.11ac is currently in phase 1, and not everyone likes to buy the first model of a “brand new car” from a manufacturer. They want to wait for all the “bugs” to get worked out. Let’s go ahead and depart from the “car” analogy now, because future updates / upgrades are likely to come from updated code - not necessarily the hardware. 6. You don’t support BYOD? Alright, so there are a number of factors that enter into a facility’s support (or not) of a BYOD initiative. Really, making the choice to stay away from a network refresh with 802.11ac. 7. OK, I just threw this one in there - it’s not really an objection we’ve heard about 802.11ac - especially when that could be a serious compliance issue. 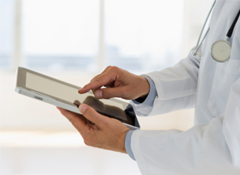 The point is simply that laptops and tablets are being utilized for facility EHR/EMR applications and they are wireless AND, they probably roam with the doctors around the facility and in and out of patient rooms and offices. Best not to have to be concerned about dropping off one access point and not being able to reliably connect to the next access point. 8. 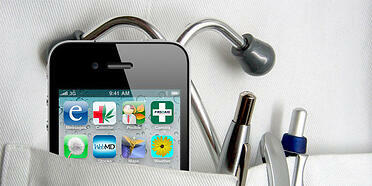 So we pretty much addressed this one above, doctors, nurses, and support staffs are indeed using wireless devices. The only question is, are they owned by the facility or the doctor? 9. You have desktops? Yes. You do, but how many of those will you have in 3 years? Just saying. 10. Nobody wants to be responsible for upgrading current hardware with new pieces of hardware, unless you have a large staff with nothing else to do. There are a number of factors that could enter the picture - best to go after a purpose-built solution for 802.11ac. 11. And finally, if you don’t think you’ll hear it from the guests about their wireless connectivity when they’re in your facility. Well...let’s just hope you don’t have any bloggers admitted. If your healthcare facility is ready to move forward with considering the change to 802.11ac, contact us here. 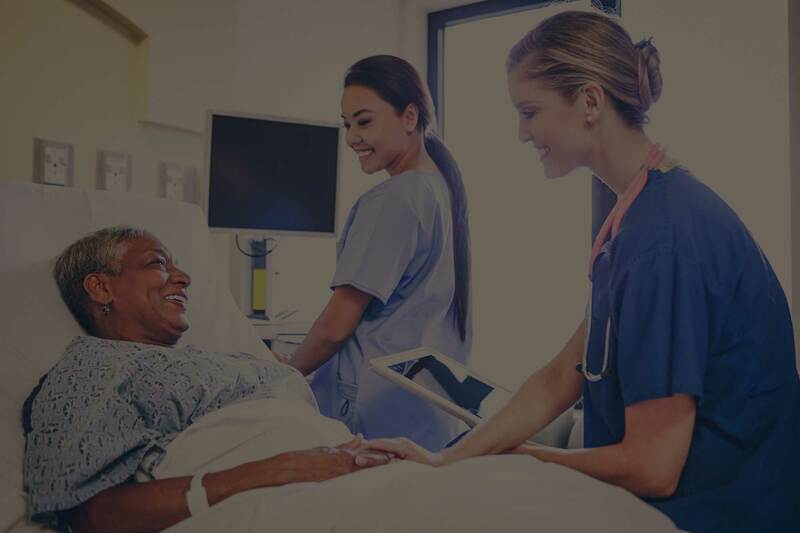 We can give you some more information on ac and help you determine if your hospital wireless network is ready for the switch.